overload situation. 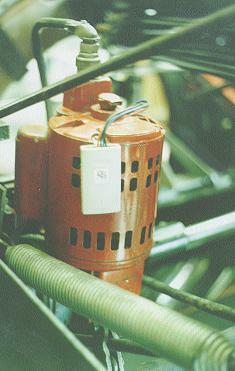 Double protection for motor windings. timer method. 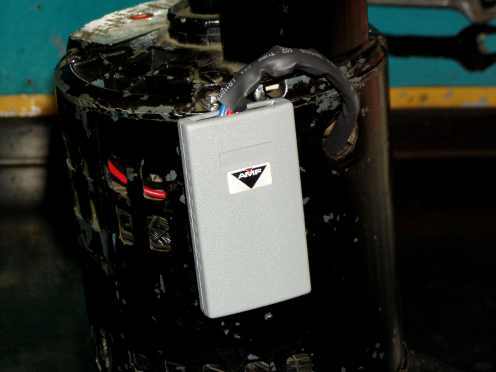 Motor starting will be almost instantaneous where motor loads are within tolerance.